The Honda Civic and Toyota Camry are some of the most popular vehicles currently on the road. It is no surprise, as they both offer great features and have great consumer ratings. It is clear, although, that the 2017 Honda Civic is the better option. Whether or not you only drive to and from work or across the west coast, fuel efficiency and performance is important. The less money you spend at the pump, the more money you have to spend on a lunch out or interesting souvenirs. 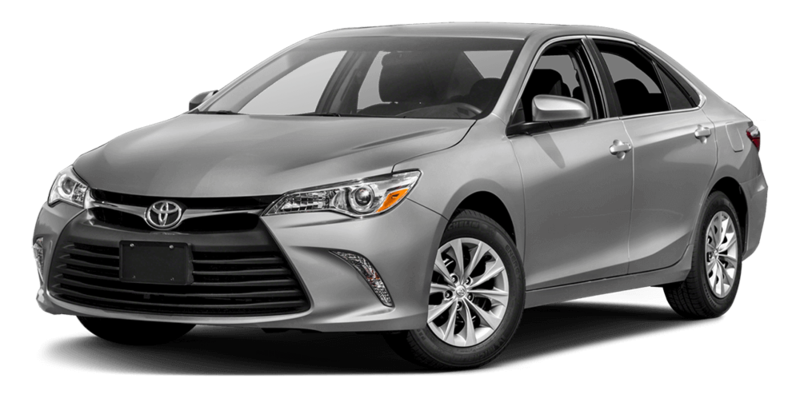 The 2017 Toyota Camry only returns an average of 24 mpg in the city and 33 mpg on the highway. All of these safety features work together to keep you and others safer on the road. When looking to get behind the wheel of a new car, you want the updated technology and sleek design that boosts your driving confidence while working with your budget. The 2017 Honda Civic cannot be beat compared to the 2017 Toyota Camry, including a sportier design in comparison. The 2017 Honda Civic offers a little more front legroom with 42.3 inches versus 41.6 inches, and more cargo space with 15.1 cubic feet versus 13.1 cubic feet. Technology is important, and you want to be able to play you music easily when driving. The 2017 Honda Civic offers Apple CarPlay and Android Auto, unlike the 2017 Toyota Camry. The 2017 Honda Civic has stellar reviews from car owners across the United States, as well as, but it has also won numerous awards from Kelley Blue Book. 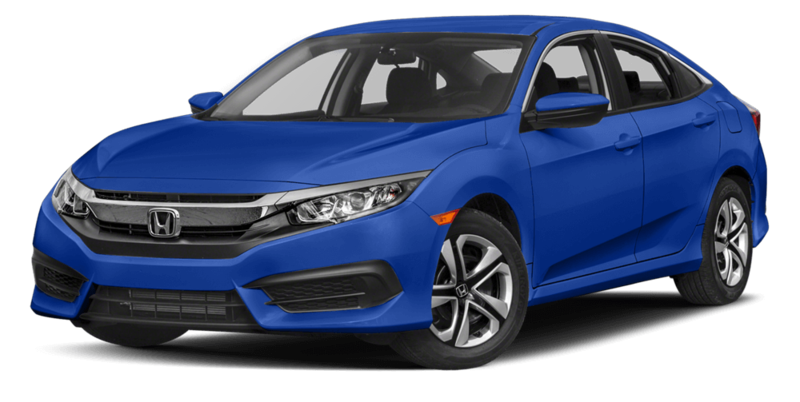 The 2017 Honda Civic took Kelley Blue Book’s 2017 Small Best Car Award, and for the second year in a row took Kelley Blue Book’s 2017 Overall Best Buy Award***. If you are ready to have your own award-winning car parked in your garage, contact us today at Walla Walla Valley Honda! ****For more information, visit www.kbb.com. Kelley Blue Book is a registered trademark of Kelley Blue Book Co., Inc.